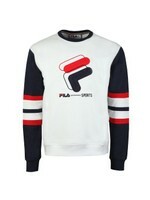 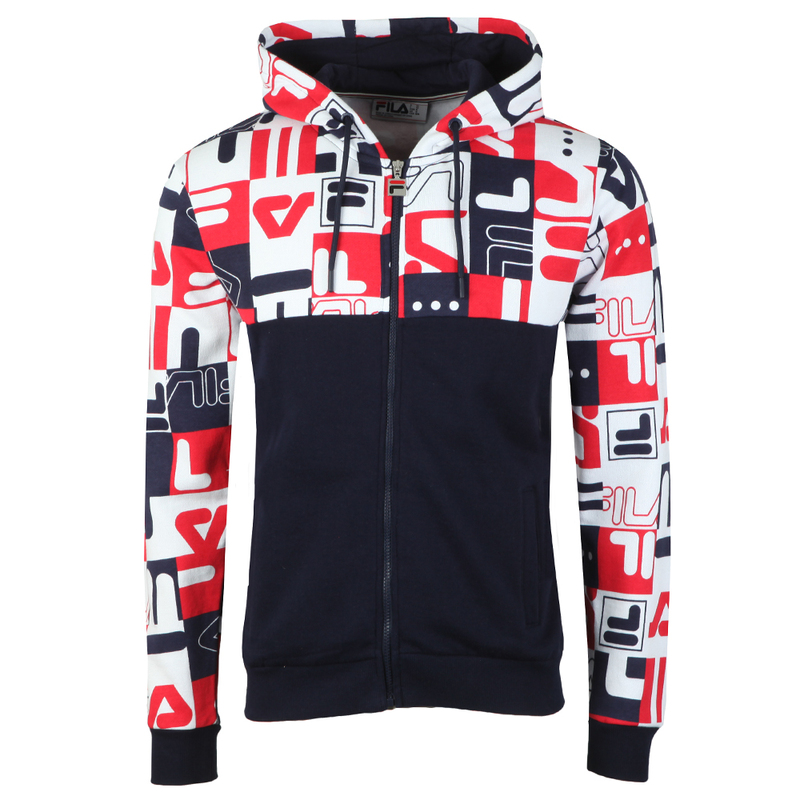 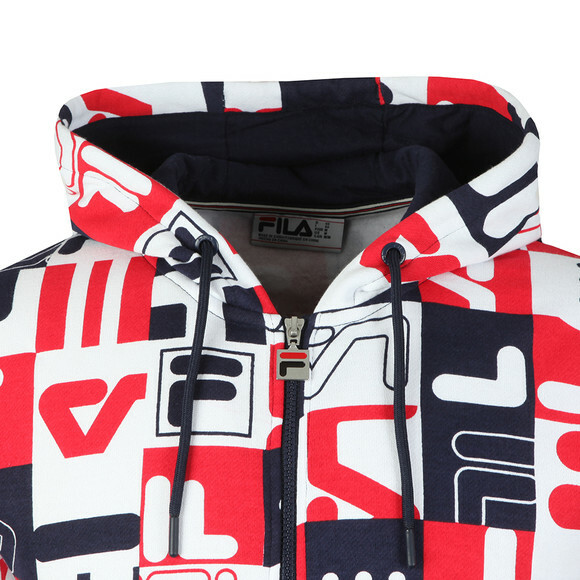 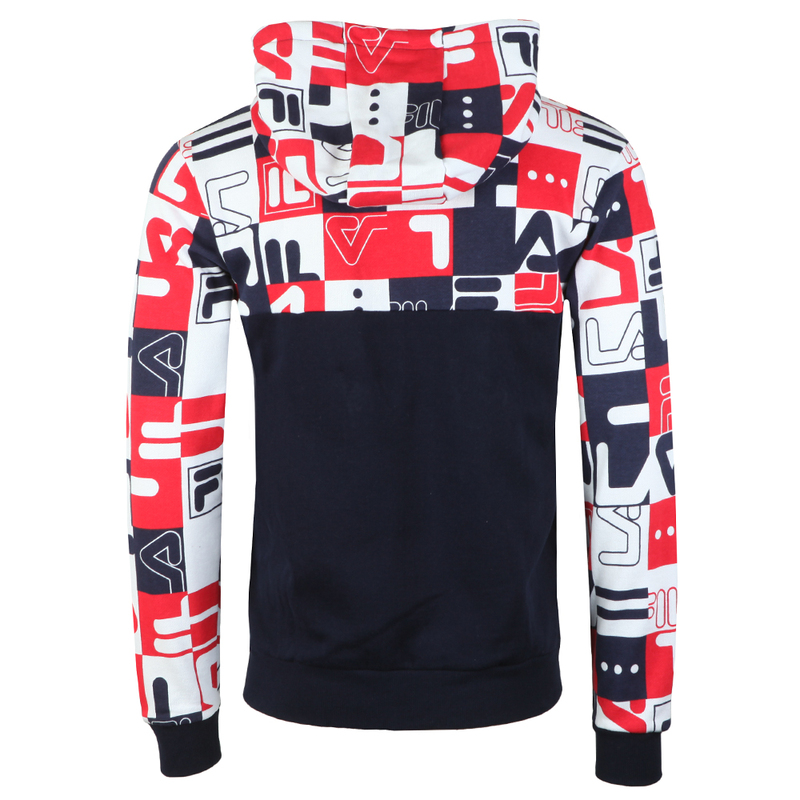 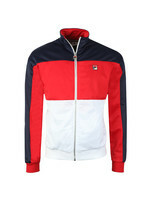 Fila Graphic Oswald Hoodie, in Peacoat/White/Red. 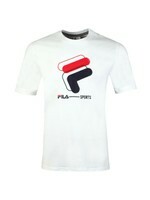 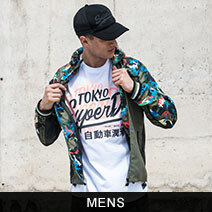 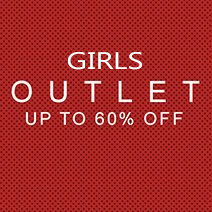 Crafted from a mix blend of cotton and polyester. 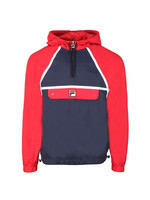 Features a full front zip fastening, contrast drawstring hood, and two side pockets. 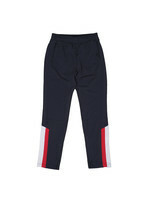 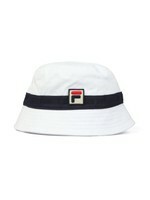 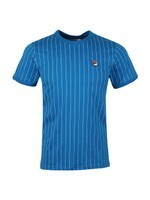 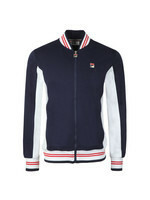 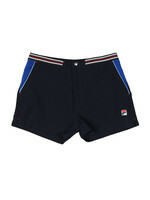 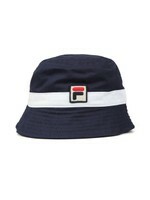 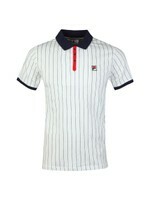 Ribbed detail to the cuffs and hem, completed with the multi fila logos to the upper part.